We’re taking our first steps into combining the power of security-focused hardware with blockchain powered identity by partnering with Rivetz, a leading developer of decentralized mobile security solutions. 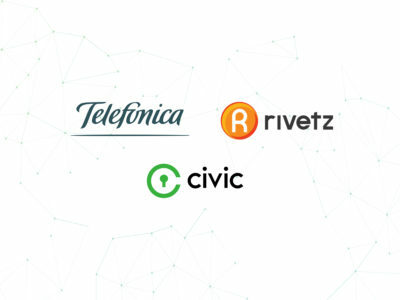 With the goal of bringing more secure identity verification to global telecom networks and mobile device manufacturers, Civic and Rivetz will collaborate to create digital identity and mobile security solutions that incorporate added hardware protections. 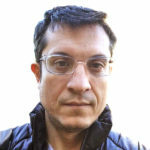 “As blockchain technology is changing the way companies approach security and privacy, Rivetz shares our sentiment about the importance of protecting privacy without collecting data. Rivetz security technology will perfectly complement the Civic App to make a secure, trusted digital identity more accessible for people around the world,” said Vinny Lingham, CEO and Co-Founder of Civic. Identity is one of the most complex issues that individuals and organizations face in the increasingly digital world. Data breaches are escalating: Equifax was considered one of the worst corporate breaches, compromising 147 million social security numbers. Identity theft reached an all-time high in 2017 with 16.7 million victims. The ability to prove or verify identity is essential to the global economy, and with security and privacy concerns at an all-time high, the tools to control and protect personal information are more critical than ever to maintain trust. 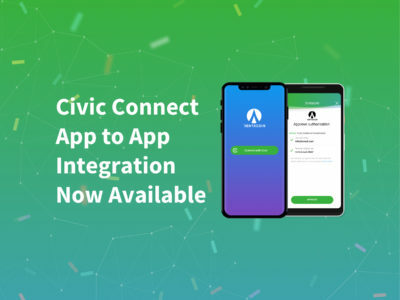 With a secure, trusted digital identity that people can share on-demand, Civic is evolving the way people prove who they are. 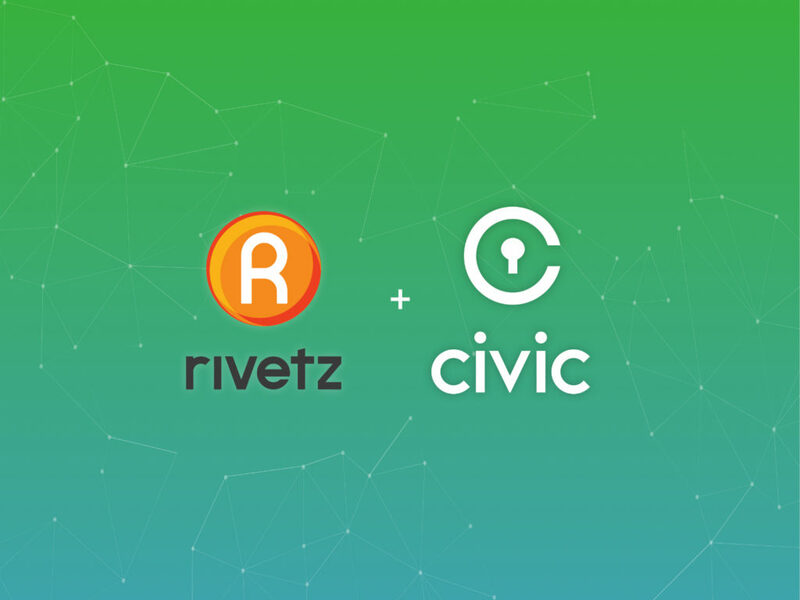 By integrating the Civic App with Rivetz hardware protections, identity information stored locally in the Civic App will be protected by an additional layer of hardware security. This integration will bring the best of digital identity and mobile security solutions together to execute on the partnerships’ long-term vision of creating build-in identity solutions for telecom networks and mobile device manufacturers that leverage Rivetz’ hardware technology. “In an era of high-profile data breaches, identity information is progressively vulnerable to security threats. We’re looking forward to our partnership with Civic to explore solutions that leverage the best of blockchain-based identity and mobile security to create a safer, private user experience that will benefit our telecom partners users across the globe,” said Steven Sprague, CEO and Founder of Rivetz. As blockchain technology is opening new doors to improve and rethink security and privacy, Civic is excited to collaborate with an industry-leading partner to create best-in-class blockchain-based digital identity and mobile security solutions.